Cybersecurity has been dominating news cycles this year. Whether its allegations of Russians hacking computers to influence US elections to reports of individuals who have had vicious malware installed unknowingly on their computers, cybercrimes and cybersecurity affect us all. And libraries are no exception. 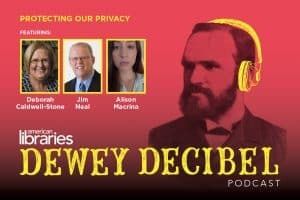 In Episode 28, Dewey Decibel looks at cybersecurity in the library world. 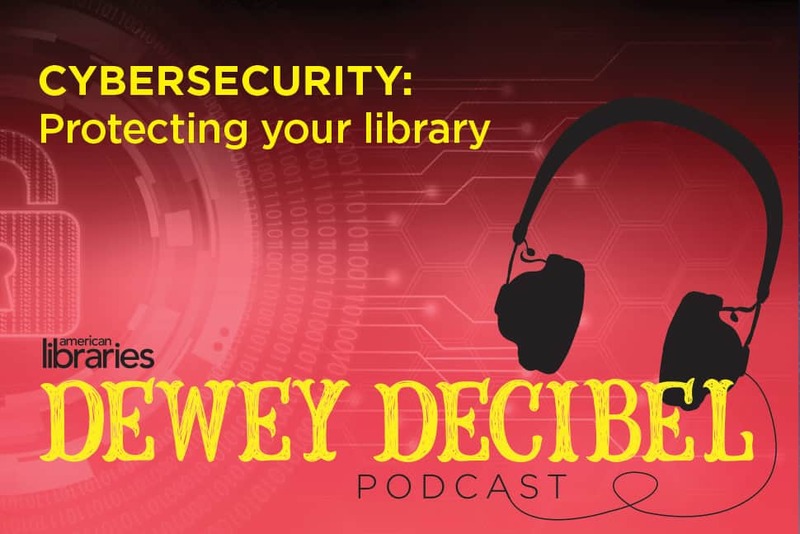 First, American Libraries Associate Editor and Dewey Decibel host Phil Morehart speaks with Patrick Craven, director of the nonprofit Center for Cyber Security Safety and Education based in Florida. 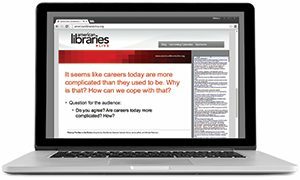 They discuss the center’s mission, its programs for libraries, and tips on making you and your library cyber safe. 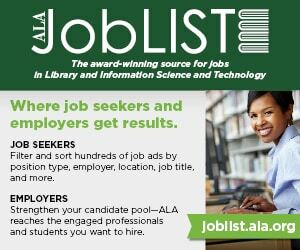 Next, Morehart talks with Todd Stephens, county librarian, and Chris McSwain, information technology and systems director, at Spartanburg County (S.C.) Public Libraries (SCPL). 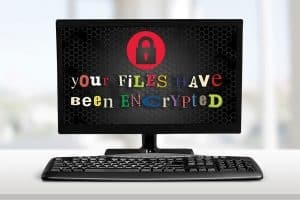 SCPL was the victim of a ransomware attack in January. Stephens and McSwain recount the incident and provide tips on what to do if you find yourself in a similar situation.